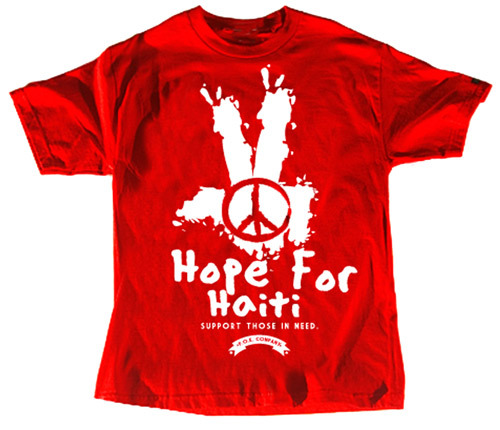 The good folks at FOE Company are releasing a limited edition Hope for Haiti tee and ALL PROCEEDS are going to Red Cross to help out our brothers and sisters in Haiti. This tee will be dropping early February, so keep an eye out here in WGM and FOE's website. As long as we can all come together and help out, the world can be a better place. So come the release of this tee, you too can have a part in helping those in need. Support those that need our help!